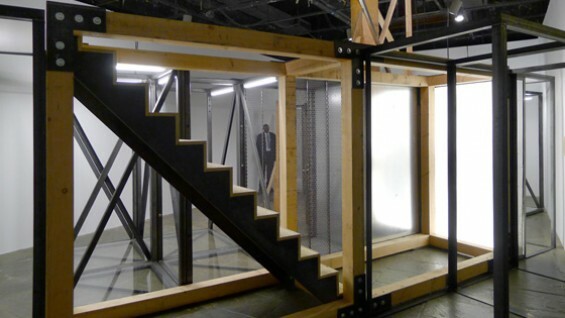 Congratulations to alumni Oscar Tuazon and Nick Mauss for their participation in the 2012 Whitney Biennial. For the exhibition, Mauss—a 2003 School of Art alumnus—is exhibiting an installation titled Concern, Crush, Desire. The piece recreates in part a 1940s sketch by French designer Christian Bérard. Inside the installation, Mauss has displayed works from the Whitney and Smithsonian’s permanent collection by the likes of Marsden Hartley, Ellsworth Kelly and others. 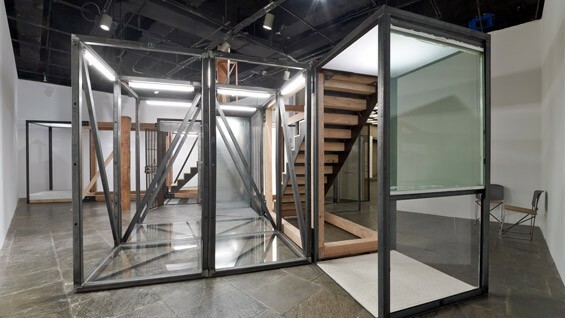 Oscar Tuazon, a 1999 School of Art graduate, is exhibiting For Hire, an open architectural structure in the museum’s lobby floor which will be used as a site for performances by other artists during the length of the exhibition. An interview with Mr. Tuazon will be published on Cooper Union’s website in the days to come. Former Cooper Union visiting artists Jutta Koether and Lucy Raven, and former guest artist Moyra Davey also have work in the show. The Whitney Biennial is a major exhibition of contemporary art, typically featuring the work of prominent emerging and mid-career artists. On view from March 1 through March 27, the show occupies a special place in the New York art world, firmly established as one of the city's more prestigious exhibition venues for young artists. 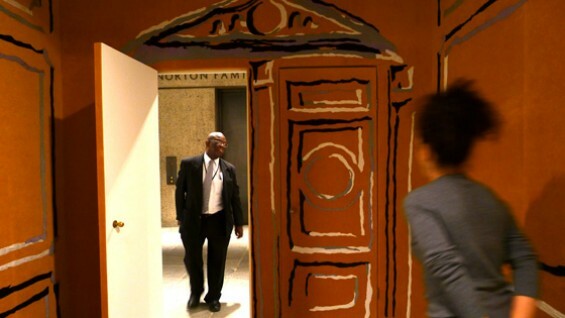 This year the Biennial is curated by Jay Sanders and Elisabeth Sussman.